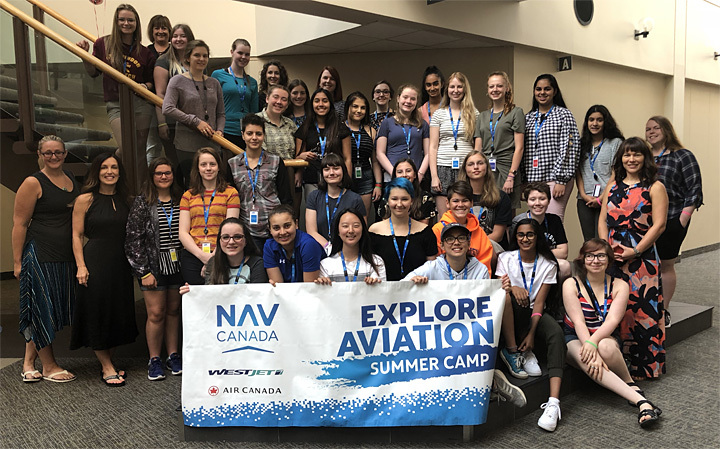 Cornwall Ontario – NAV CANADA’s Explore Aviation Summer Camp is giving 30 girls behind-the-scenes access to some unique careers in aviation this week at the NAV CENTRE. 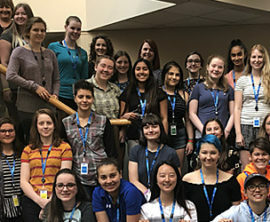 The one week, all-expenses-paid camp by NAV CANADA was offered to girls entering into Grade 10 and the 2018 participants represent all 10 provinces and 2 territories. Participants at Explore Aviation Summer Camp are mentored by industry experts and will explore exciting career choices in aviation, including professions such as air traffic controller, flight service specialist, electronics technologist, engineer, and more. 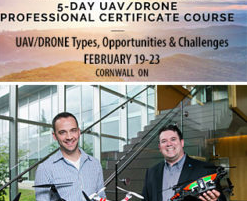 The Summer Camp is an initiative led by NAV CANADA to help promote careers in the aviation industry. The camp is being led by Lyne Wilson, Assistant Vice-President, Talent Management and Kendra Kincade, an Air Traffic Controller for 19 years at the Edmonton ACC, along with two other Air Traffic Controllers, two Flight Service Specialists and one Technologist. “The objective of the Explore Aviation Summer Camp is to empower and motivate the girls by introducing them to industry professionals and demonstrating how studies in science, technology, engineering and math (STEM) can lead to some amazing career opportunities,” says Ms. Kincade. 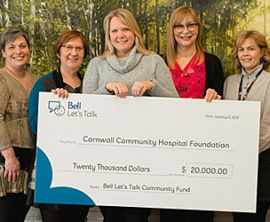 Science-based careers are predicted to dominate the marketplace, with up to 70 per cent of Canada’s top jobs already requiring a STEM education, according to Let’s Talk Science, a Canadian charity dedicated to education and outreach to support youth development. 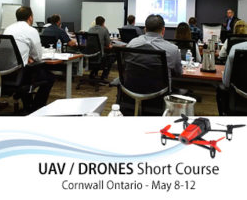 Candidates submitted an application form, an essay and a letter of recommendation from a teacher before as part of the selection process by aviation professionals.